Welcome to Highview Apartments. Our architecturally designed one and two-bedroom lake view apartments offer majestic views across the pristine waters of Lake Wakatipu to the Remarkables ranges and the Queenstown Bay. Only a short walk to the heart of Queenstown, but distanced from busy roads, helping to ensure your stay in Queenstown is as tranquil, relaxing and as memorable as possible. Cook your own meals in our fully-equipped kitchen and enjoy them alfresco on your balcony overlooking the Remarkables and Walter Peak. Treat your body with our private fitness room facilities and outdoor spa pool, the perfect remedy for tired muscles after a long day of snow or sun. For the budget-minded guests we provide a studio room, although without the breathtaking view, our studios still offer a balcony/courtyard, kitchenette and access to the private outdoor spa pool and fitness room facilities. 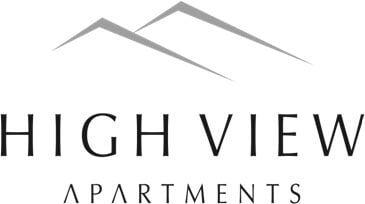 Highview Apartments offers a guests laundry, free off street parking, Sports locker and free wifi. Our friendly team look forward to your visit..